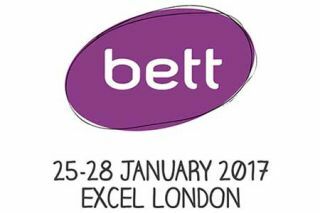 Did you go to Bett this year? If so, what were your impressions? What did you see that was good, bad or just plain ugly? I'm going to compile a summary of impressions, probably early next week. So I'm interested in hearing from you via this incredibly brief survey.